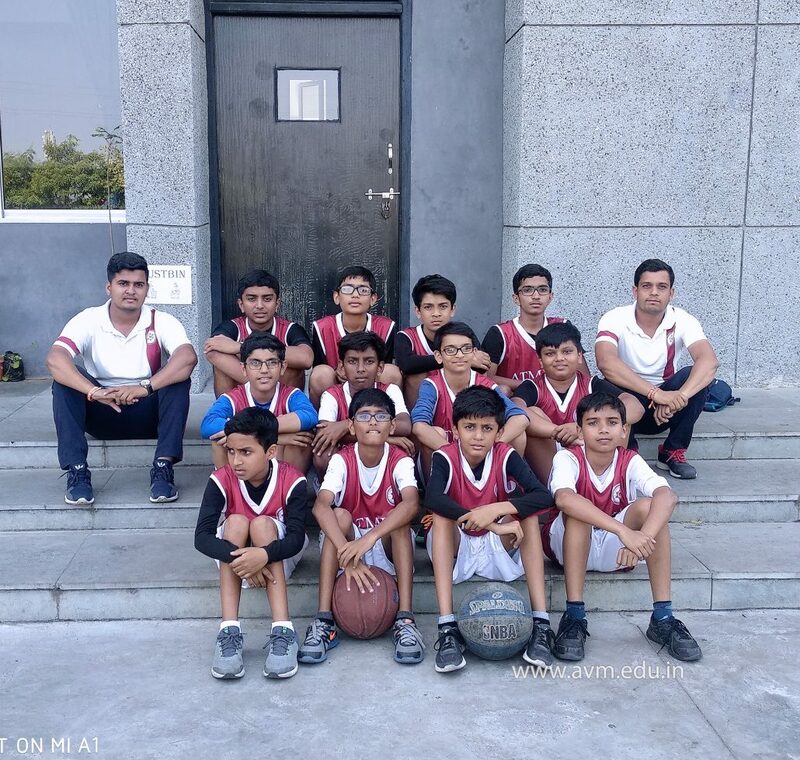 Our school participated in the CBSE Cluster – U-19 Basketball Competition 2018-19 organised by the American School of Baroda. 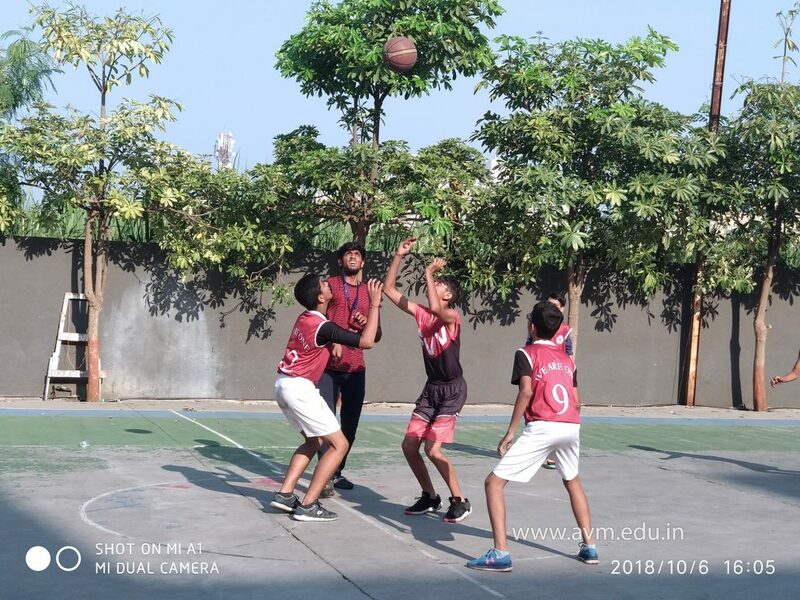 The tournament was quite enthralling as the participating teams were all set to get the better of the others. Vibes of inspiration and sportsmanship were spread during the opening ceremony. The respected judges then shared their opinion about sports with the players, followed by a traditional dance show that entertained the mass. Then began the tournament with lots of cheers from the audience. All the participants started their game by remembering God. 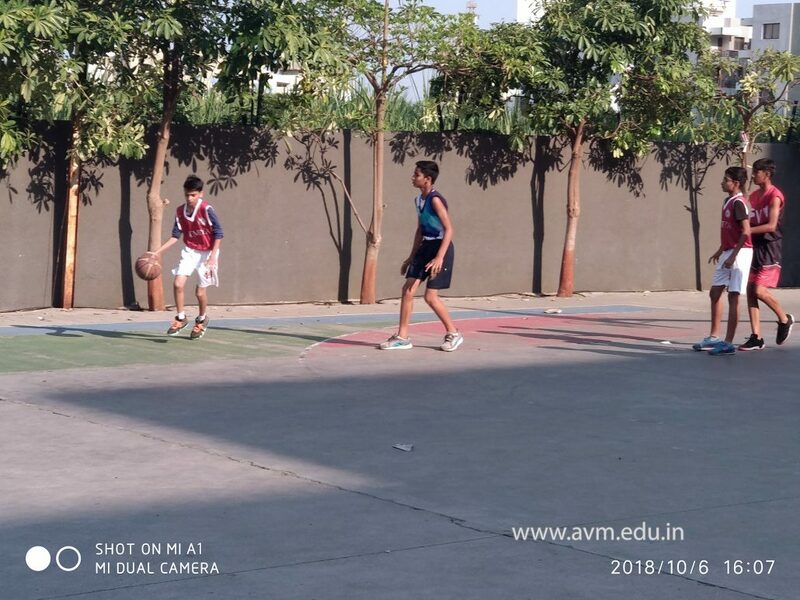 As the day passed, we waited for our first match against Maheshwari Vidyapeeth which happened to be played in the night. 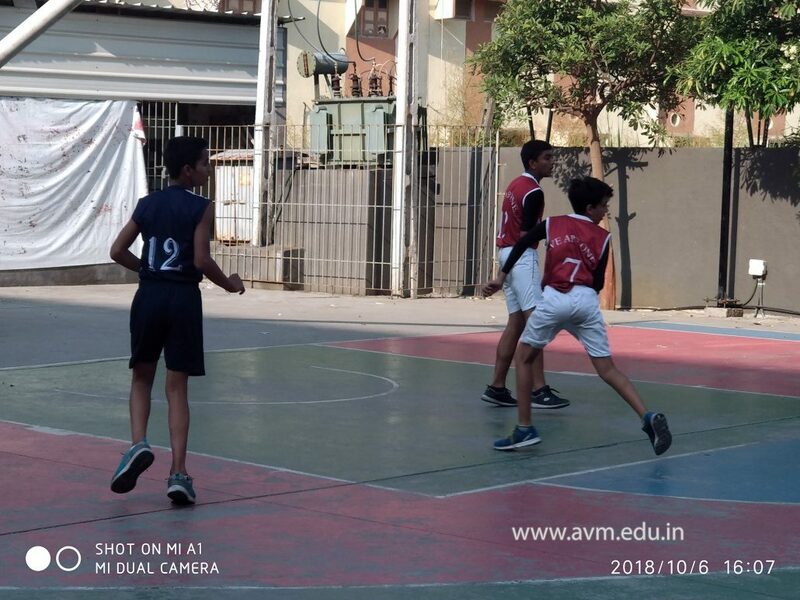 In the duel, our school led by Smitbhai Padmani lost by 9-15 to their rivals. Nevertheless, all the players signed off for the day by shaking hands and congratulating each other for their play.